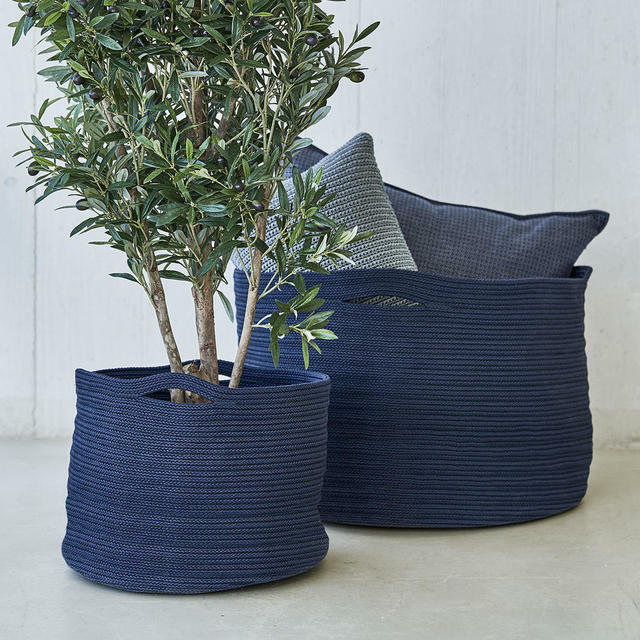 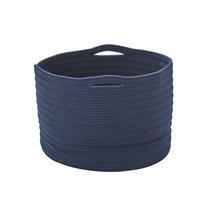 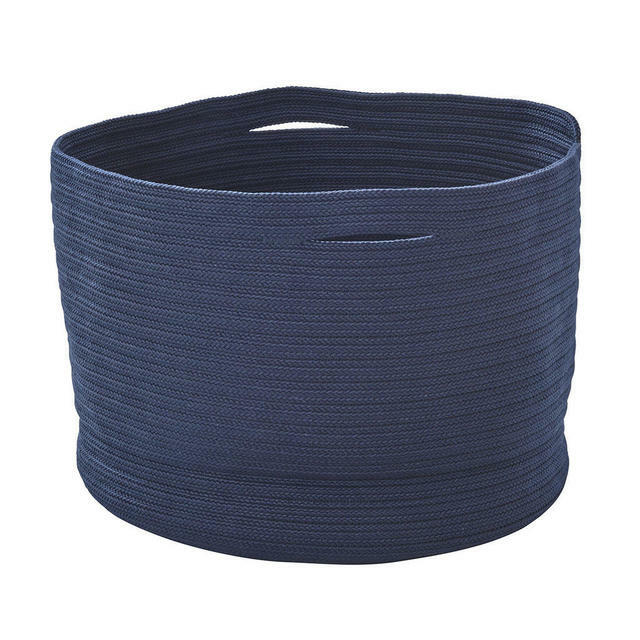 Practical, deep baskets perfect to use as stylish planters or to store throws and cushions. 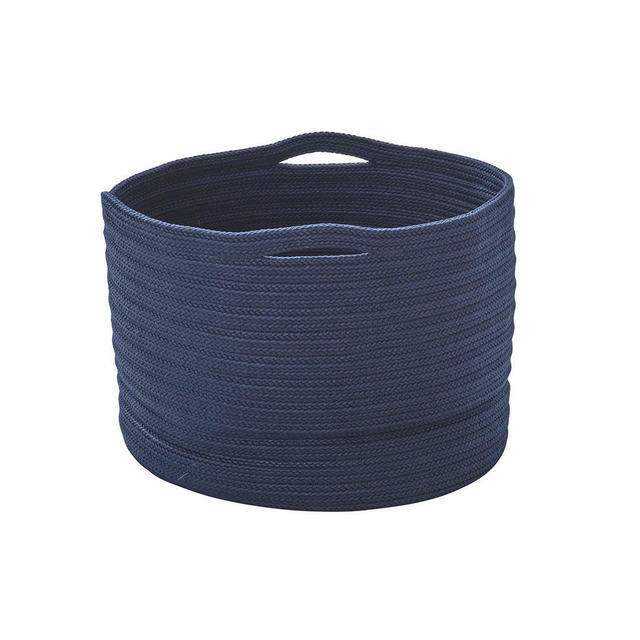 These deep storage baskets are both practical and stylish. 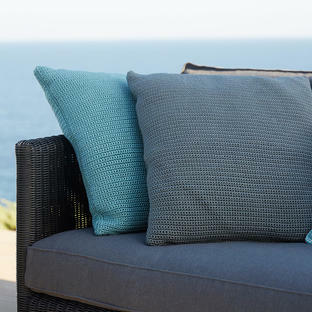 Made from synthetic fibre, they can be used as planters in a conservatory or garden room, or somewhere to drop blankets and cushions in. 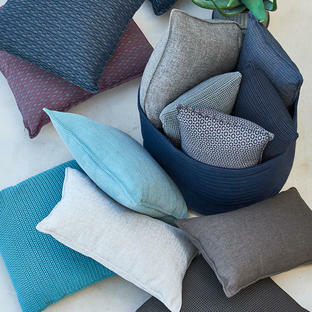 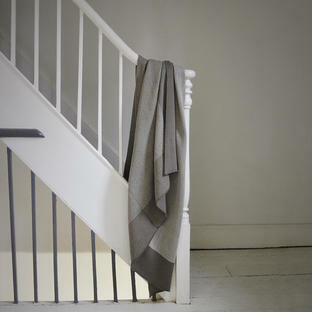 The deep blue colour works well with various shades of greys, and neutral colours. 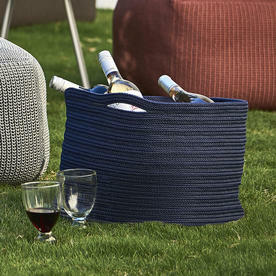 Made from 100% polypropylene, UV resistant Cane-line Fabric. 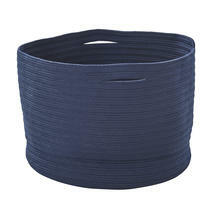 If using as a planter, please make sure you put a saucer underneath the plant pot, as the baskets are not water tight.